Compatible with any Bluetooth GPS device. 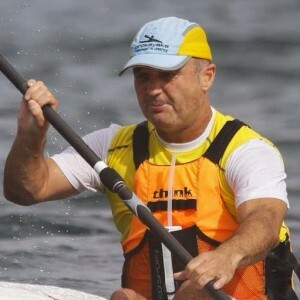 Athletes can see their stroke rate data in real time while training on the water. 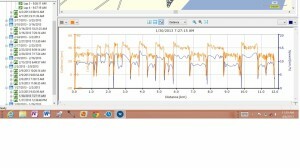 Post training analysis software can be used to review your cadence data or upload your training files into the FREE Vaaká Analytics software on this website. 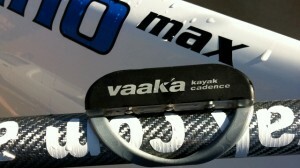 Vaaká cadence sensors are lightweight, robust and fully waterproof, immersion tested to 3m for 24 hours. They easily attach to any paddle and sophisticated power saving software means that even with daily use you will only need to change the battery every 1-2 years. 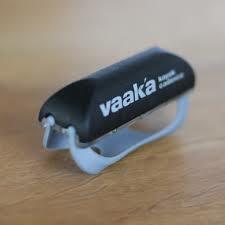 Vaaká sensors are now being used by athletes and coaches around the globe to extend the boundaries of sporting performance. 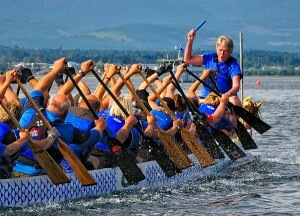 Boat speed is a product of stroke rate and distance per stroke. Use real time cadence feedback to structure your training sessions and see your performance improve. 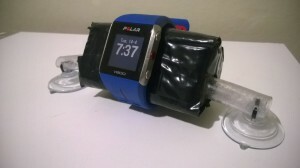 Ease of use, mount and forget. 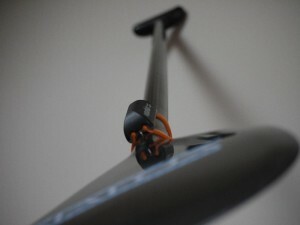 Easy attachement to any paddle shaft. Real time stroke rate feedback during training. Intelligent algorithm allows stroke rate feedback even in rough conditions. 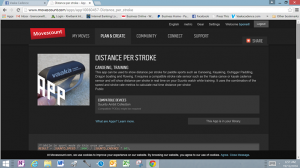 Adds stroke rate data to other training metrics. All data, including stroke rate is logged by the GPS device. 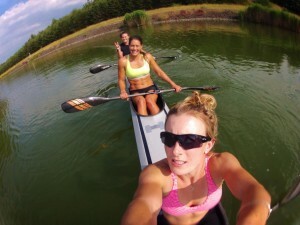 Post training analysis of training metrics including cadence and distance per stroke. Compatible with all Bluetooth Smart GPS devices. Robust and fully waterproof for the maritime environment. 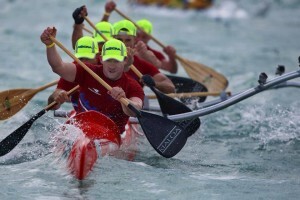 Don’t be left behind, Integrate realtime cadence feedback into your kayak, canoe and outrigger training program.